Panzica Construction Company recently teamed up with Domokur Architects to complete their fourth project for First Merit Bank. 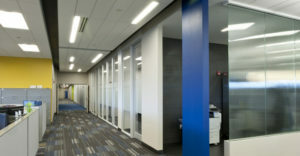 The project included a complete interior renovation of the 5th and 6th floor of the First Merit Executive Office Building – III Cascade in downtown Akron. 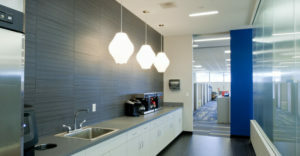 The project consisted of over 28,000-ft² of renovated office space and is to accommodate First Merit’s company growth and the need for additional offices. The building overlooks the Cascade Plaza in Akron. 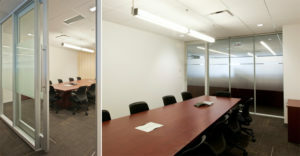 The majority of the office spaces were occupied during the project, so construction was completed in multiple phases. Photos courtesy of Domokur Architects.